I'm　Masako! I was born and grew up in Osaka. What I can do for you is lomilomi、Reflexology、facial . 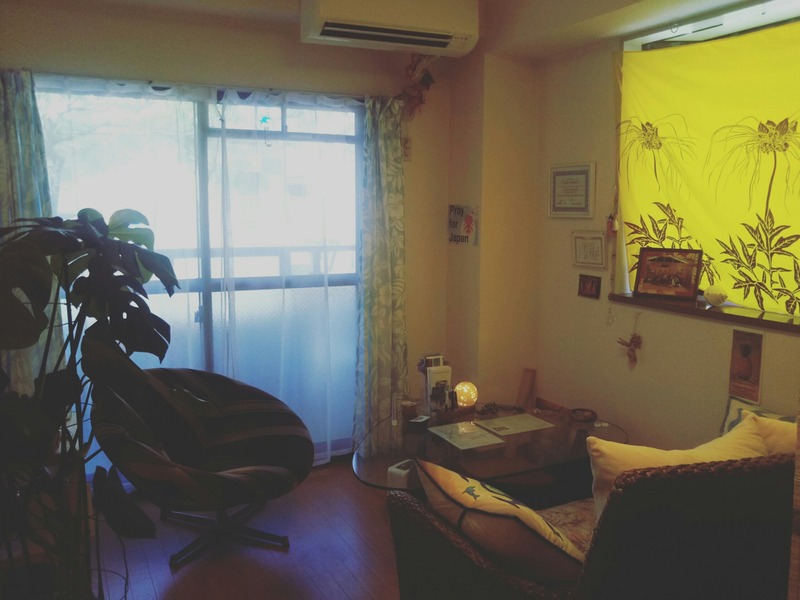 This is a small salon with one massage bed. Keep clean room、healing sound flows,smell the aroma. It will be a good place for you. I think massage connects the world. To make a reservation,please contact from the website. I will reply、as soon as possible.